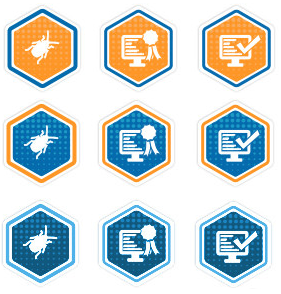 Mozilla’s Quality Assurance (QA) team is happy to announce that five community contributors have submitted designs for a General QA Participation Badge. We thank the community contributors for their creativity and hard work. Now it’s time for the Mozilla community to vote for their favorite. We’ve showcased the designs here so come help us choose the design that would serve the community the best! Go to Survey Monkey and vote for your favorite design! The submitted designs are numbered below. 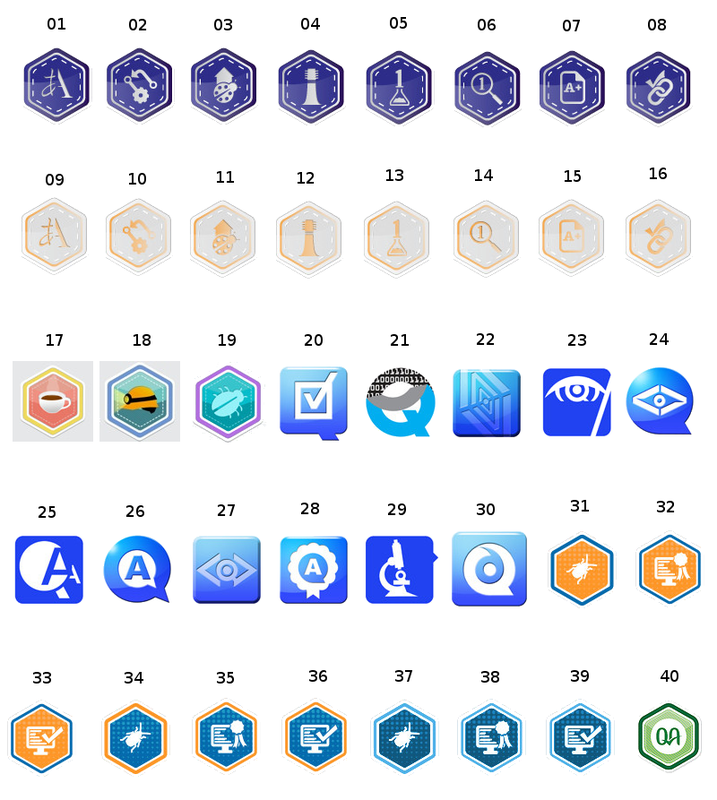 Choose your favorite design, note its number, and vote for that number at Survey Monkey. Voting closes Sunday September 15, 2013 at 5 PM PST.